Good news. 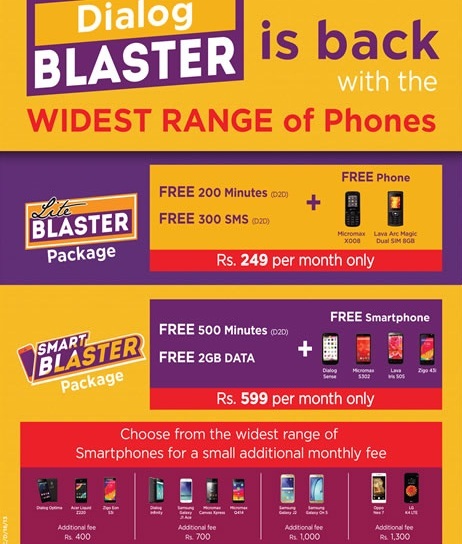 Dialog Blaster Package is back now with a free phone. 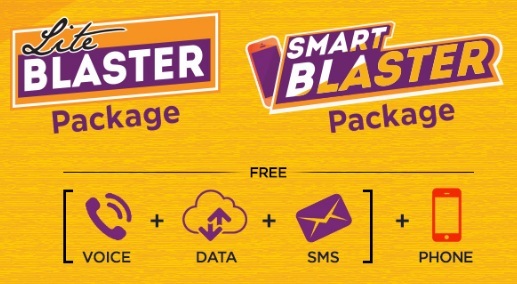 Newly introducing Dialog Blaster Package comes with two types. There Dialog Light Blaster Package and Dialog Smart Blaster package. I think Dialog Blaster Sim is the widely use package of the Dialog network. Today i would like to share more information's about those Dialog new Blaster packages.